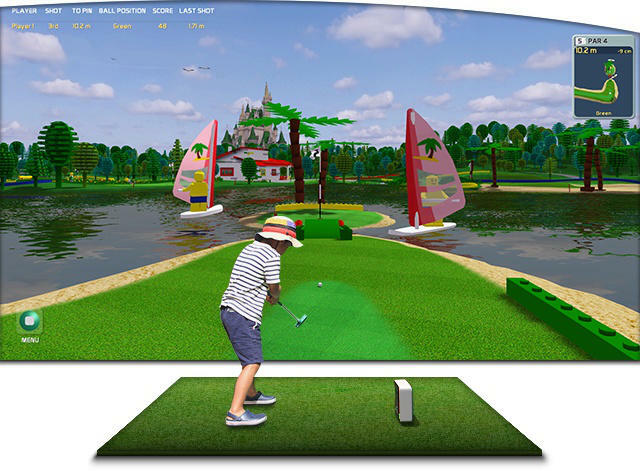 Processor processes personal data in extent and form in which they are provided to him on the www.creativegolf3D.com website and in Creativegolf3D software. Legal basis of processing of data of the person concerned is the permission to process the data provided by the person. Processor collects personal data from person concerned in the extent necessary to establish contact. Person concerned (natural person) provides personal data on a voluntary basis. The data is stored for an indefinite period. Processor commits to take measures to ensure confidentiality and security of the processed data during processing of the data or afterwards. Processor commits not to disclose any of the personal data provided by the person concerned. The person concerned providing their personal data, is responsible for their truthfulness, accuracy and timeliness.